When it comes to prolonging the life of your vehicle, there is nothing more important than preventive maintenance – the regular, factory recommended maintenance schedule (typically every 30,000 miles). Through preventive maintenance, your auto mechanic is able to regularly inspect the vehicle for routine wear and tear, replenish fluids, check tire pressure and be certain that a small problem does not become a catastrophic situation that can leave you stranded or paying hundreds of dollars more than necessary. 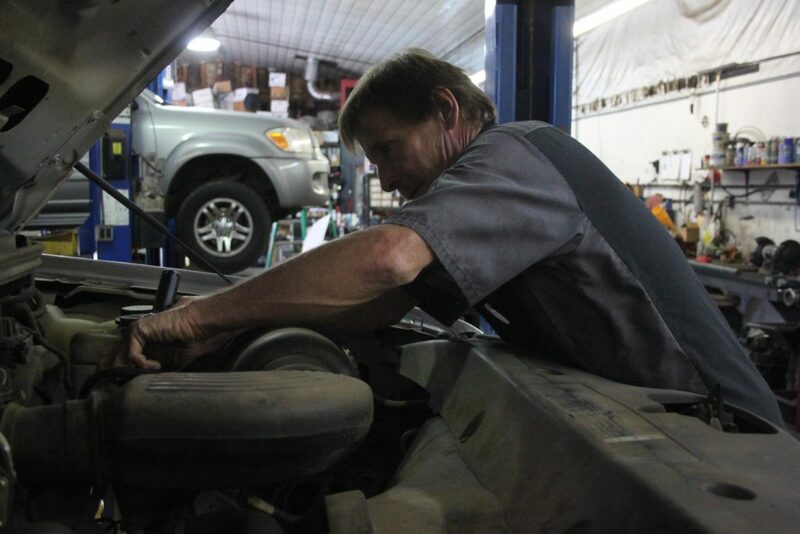 Darcy Lapointe, owner of Watkinsville Service Center, encourages his customers to get on a regular maintenance schedule. Darcy said that too often customers who are not on a regular maintenance schedule will hear a strange knocking or squeaking and ignore it at first, or procrastinate in taking the car in to have it looked at. Often, the strange noise gets worse, and it’s weeks before the customer will bring in the vehicle to have it looked at. “By then, whatever started as a simple fix has become a serious issue,” Darcy said. “I hate to have to tell a customer that they’re going to have to spend several hundred or a thousand dollars to get their car fixed. Nobody wants to hear that news, and I don’t enjoy giving bad news. I’d much rather tell you that we caught an issue in time and the cost will be minimal. “When you’re driving down the highway, and you’re running 60 miles per hour and going over bumps, or you’re going through town and doing a lot of starting and stopping at lights, that puts a lot of wear on these vehicles. There’s a whole lot of stress being placed on your vehicle from front to back. If you want to get your vehicle on a regular maintenance schedule, call Watkinsville Service Center at 706-769-8334 and schedule a time to bring it in and have us look at it.